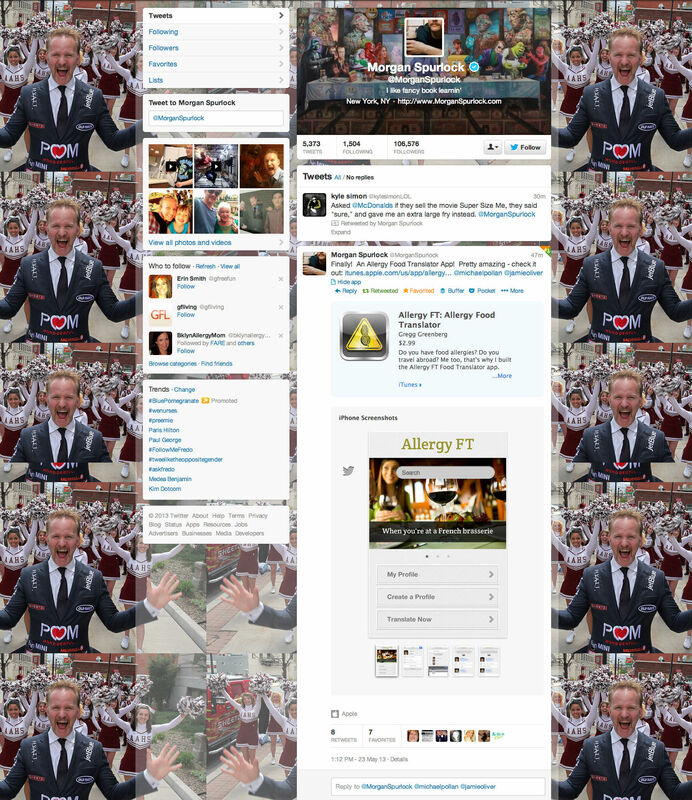 On May 23, 2013 we were very fortunate to get our first celebrity mention from Morgan Spurlock to his 100K+ twitter followers. 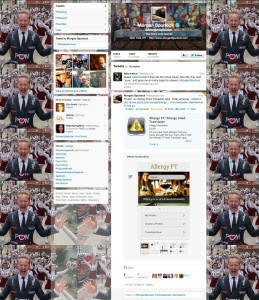 Check out this screen shots from Morgan’s twitter page. Thank you Morgan and all your followers who bought our Allergy FT app. Elevated in Park City, Utah Copyright Allergy FT 2013.